Dragons as Friends of All Sizes. Not just Foes or Enemies! 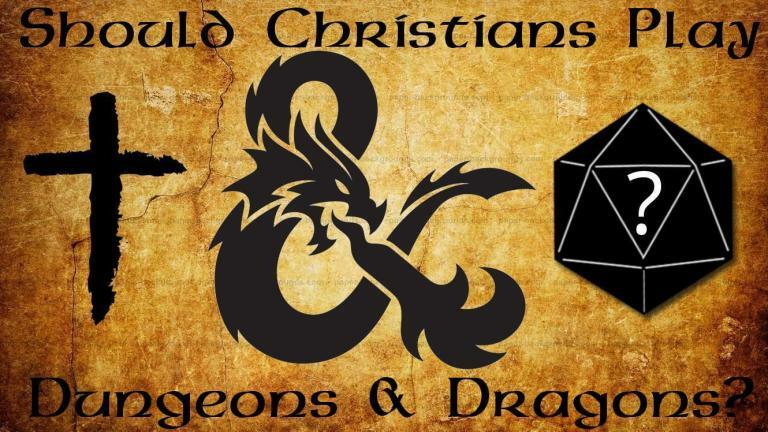 Donjon has an awesome list of generators, but the Random Dungeon Generators which include monsters, traps, encounters, and more are really impressive and can make a quick adventure for your Players’ Characters at just the click of a button. 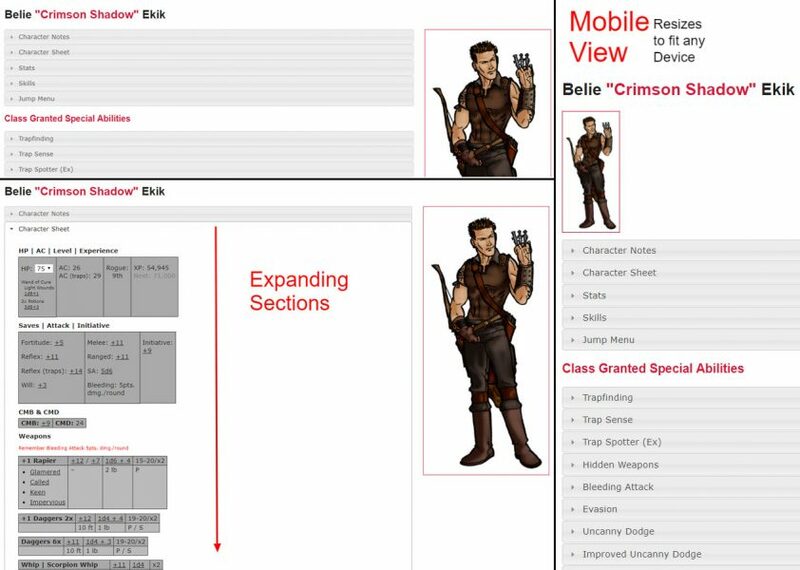 Responsive/Mobile friendly Character Sheets programmed in PHP/jQuery. Easy to use use on a smartphone or tablet. Download the PHP code for FREE. 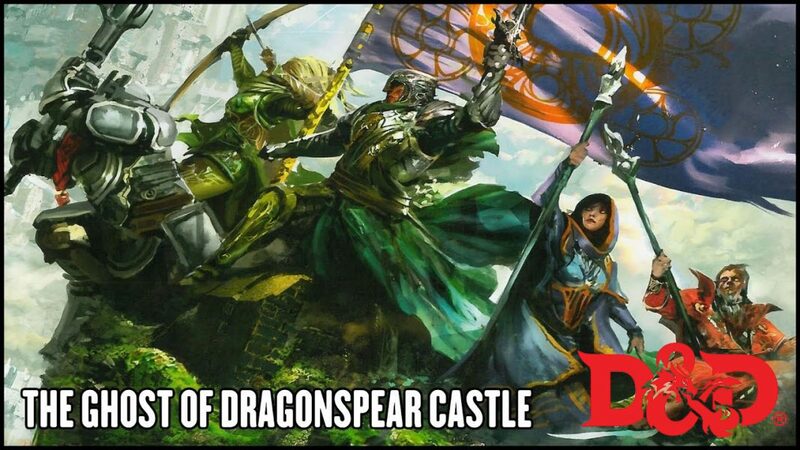 Works for Dungeons & Dragons, Pathfinder or any D20 system. 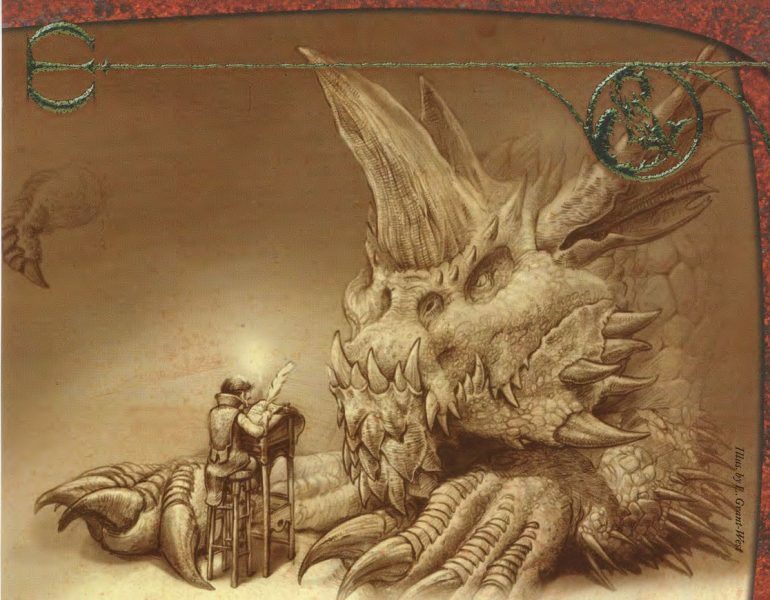 It was difficult to find good, high resolution images of the maps, images and graphics from the Hoard of the Dragon Queen Adventure Module so here are the ones I’ve found.